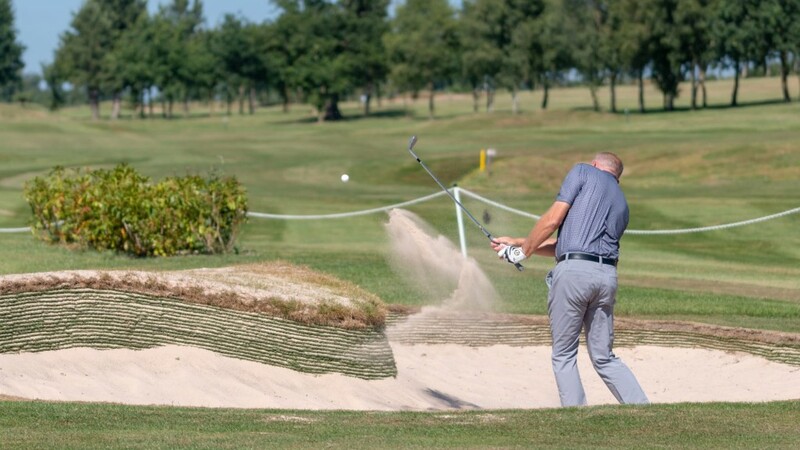 “Our research showed that many golfers lack the time to play a full round of golf”, said Jonny “In particular those of working age and those with families only have time for a short round of two hours at selected times of the week, making full annual membership redundant”. The findings of numerous research studies found that younger, professional and family golfers and would-be golfers cited that they would prefer the option and flexibility of multi-club memberships to accommodate their busy lifestyle. Companies can also get in on the action with corporate memberships. Corporate golf memberships can benefit both the employees and their clients. Golf courses are a great place to build business relations, both internally and externally, which is why the Love Golf Membership’s corporate package has been designed to provide organisations with the choice and flexibility that cannot be found anywhere else. Companies get access to multiple clubs, event packages and so much more. 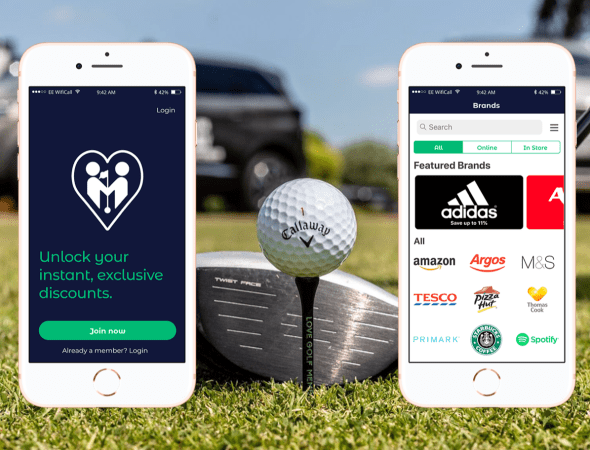 Employees not only get access to the courses but the fantastic Love Golf Rewards App. Through the app, members get exclusive year-round discounts at a wide range of online and high street brand names. Golfers, especially nomadic golfer, now have the opportunity to enjoy the benefits of both worlds. Through Love Golf Memberships, golfers can enjoy the flexibility and freedom to play multiple courses with one simple subscription. As many nomadic, casual and society golfers are happy to avoid the single club membership route, this is clearly a very attractive alternative. Revelation Merchant Solutions Supports Businesses by Providing Financial Services and Solutions!